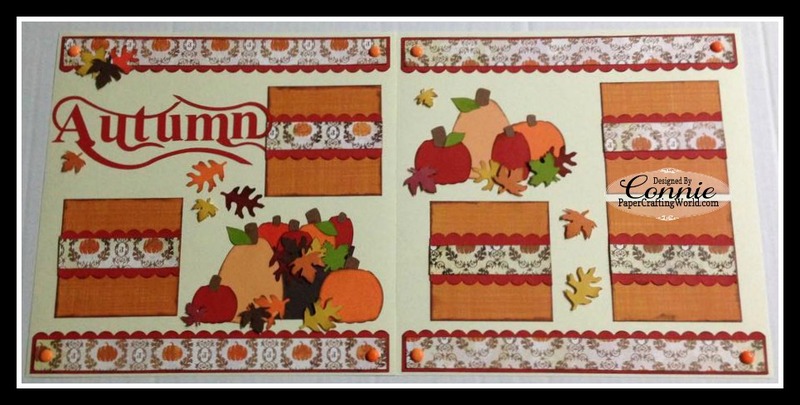 October's Lucky Winner will be announced Wednesday November 18th! Double, double toil and trouble. 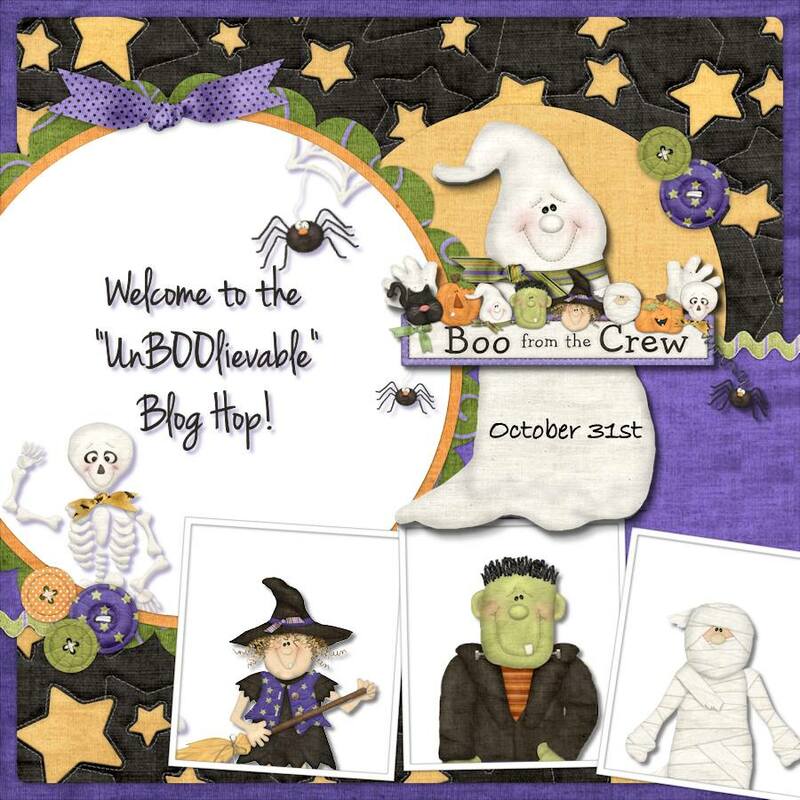 Welcome to the "UnBoolievable" Blog Hop. all goblins, ghost, and creatures of the night! We’ve had so much fun creating this hop, and we have a spooky line up with some very talented creators. 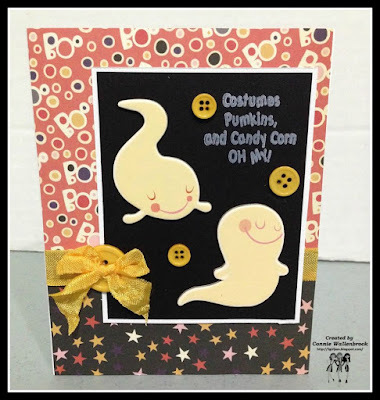 You will see some spectacular spooky projects along the way having to do with a Halloween theme and have a chance to win some spookish blog candy along the way. This is a one day blog hop that is sure to be full of Gremlins, Goblins, Ghoulies, Ghosts and witches on brooms. So be sure to grab your warm potion of choice and get ready to creep, float or crawl through our blog hop if you dare! 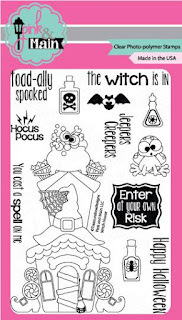 You should have arrived from Sandy's Spooktacular blog. If you did then you are ready to be scared silly with my creepy project!! If you'd like to start at the beginning of this hop be sure to head back to Lisa's. She's dying to see you!! This banner was originally taught by Miss Suzy West. I didn't take her class but figured I would try to replicate this because I just loved what she came up with. And remake it I did! I made some changes to make it my own and I just LOVE It!!! 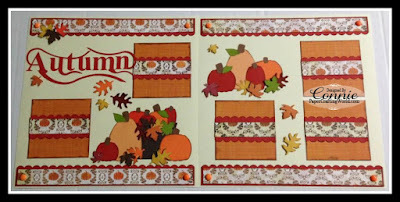 November 4th Below is the yummy delicious blog candy. 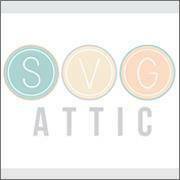 Gift Card for the SVG Attic store. 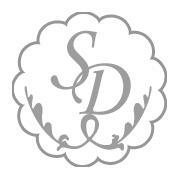 link to ScrappyDew facebook page. Click HERE. 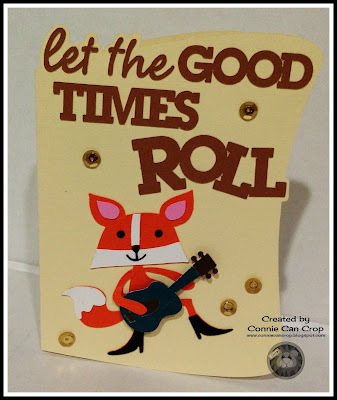 In Case you get lost along the way below is a complete blog hop lineup. 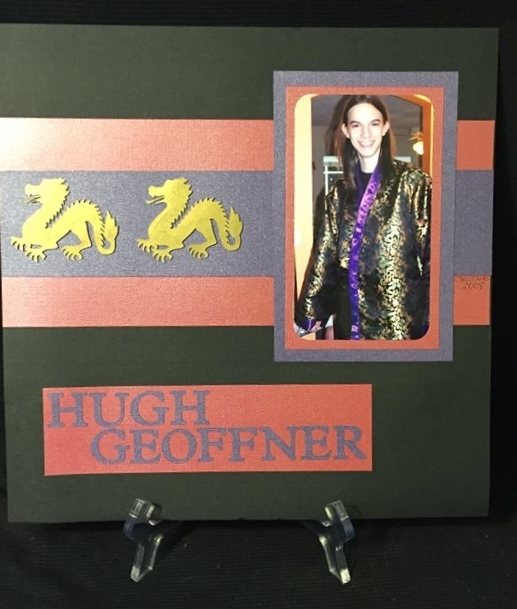 Now be sure to hop on over to Alicia's blog http://goldengoddessdesigns.blogspot and see what she has created. I love Halloween! Everything about it is just so much fun! 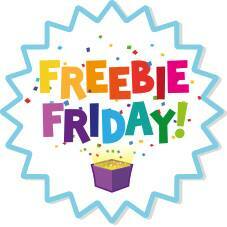 So this weeks freebies are all about Halloween! 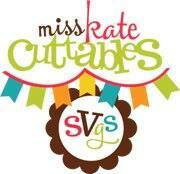 Don't forget to check out Miss Kate Cuttables freebie! 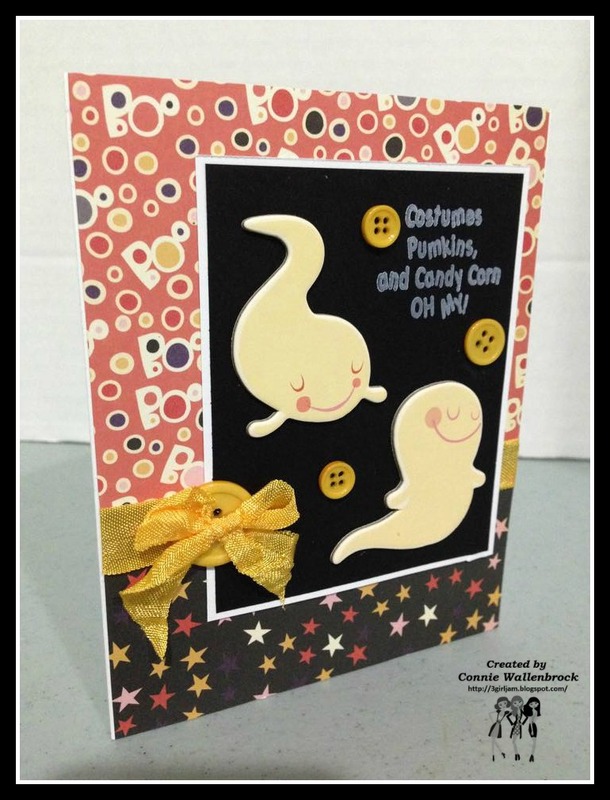 And Paper Crafting Worlds Freebie! 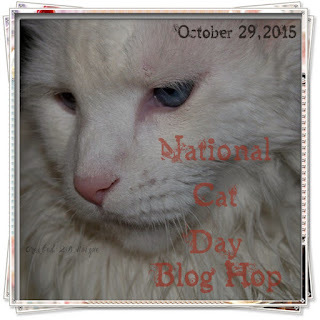 Welcome to the National Cat Day Blog Hop! 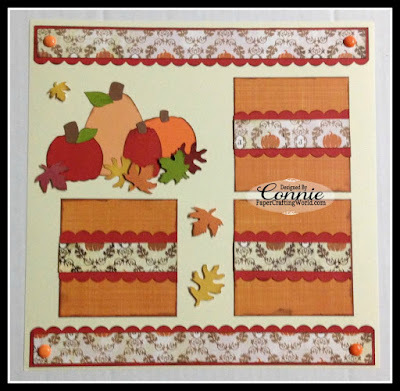 If you came from my newest friend and talented crafter Kim's Blog you are in right spot. But you want to start the fun at Haidee's Blog be sure to hop there first!! I am excited to have you hop with us! Each blogger participating in this hop is featuring a crafty project having to do with "Cats". You'll find unique ideas that have to do with Cats. We hope you'll enjoy each and every project along the way. 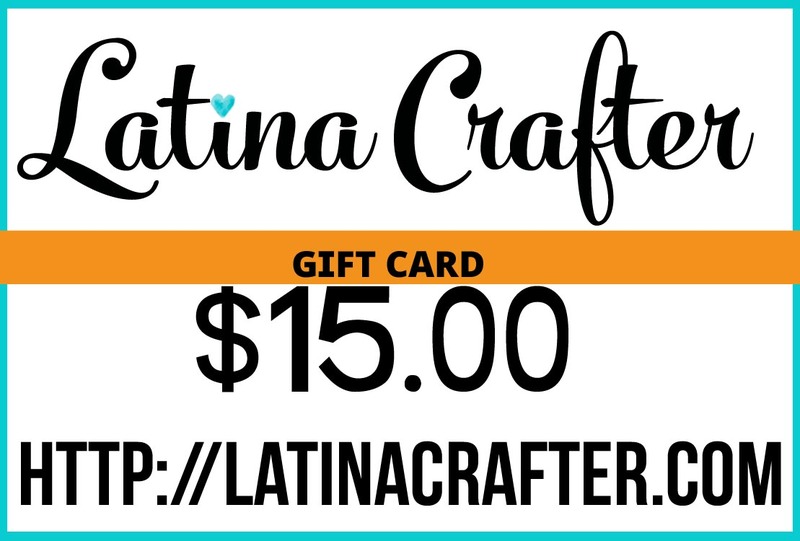 Be sure to leave a comment at each hop to show some Bloggie Love and to qualify to win the super duper Prize. I have 2 LOVE Kittys!! They are by far my favorite cuddlers ever!! This layout I am sharing today is of my older cat and the only other girl in the house, Harryette. She is quite the princess and drama queen! I used an adorable file from Miss Kate Cuttables. Just love all her fun pet SVG files!! 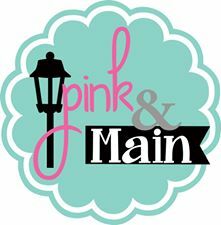 You should check them out! Since she is a female I added some flowers and bling to her page as well. Just to make it girly for the queen! My favorite pic is of her cute little face close up. My kids think I am weird but I think she has the sweetest little face!! LOL! Your Next stop is my sweet friend Sarah!! 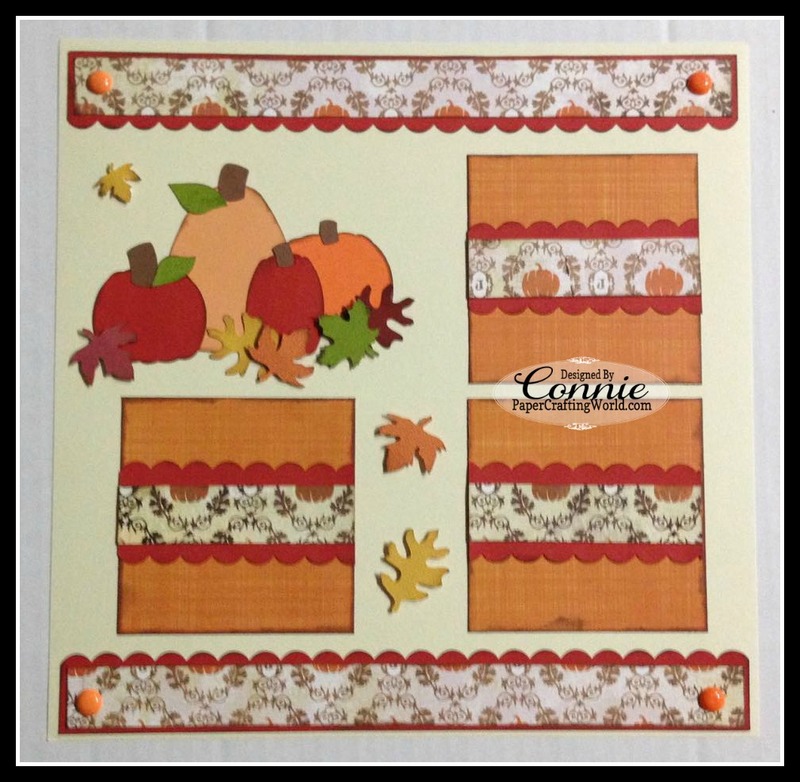 Come back to Haidee's Blog Friday October 30th to see IF you are the WINNER. 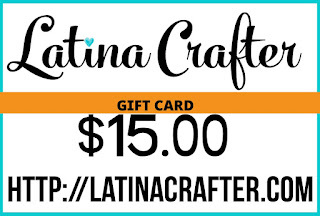 Don't forget to enter this month's challenge!! Connie here ready to share this beautiful layout I created using a couple of the awesome Paper Crafting World files. 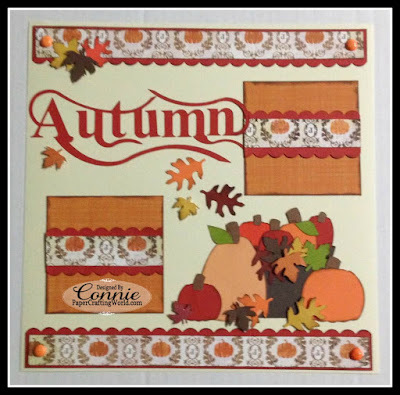 This week I combined two great files: Autumn Title and Pumpkin N Leaves CF Set to create this gorgeous layout! The photos do not do this one justice!! 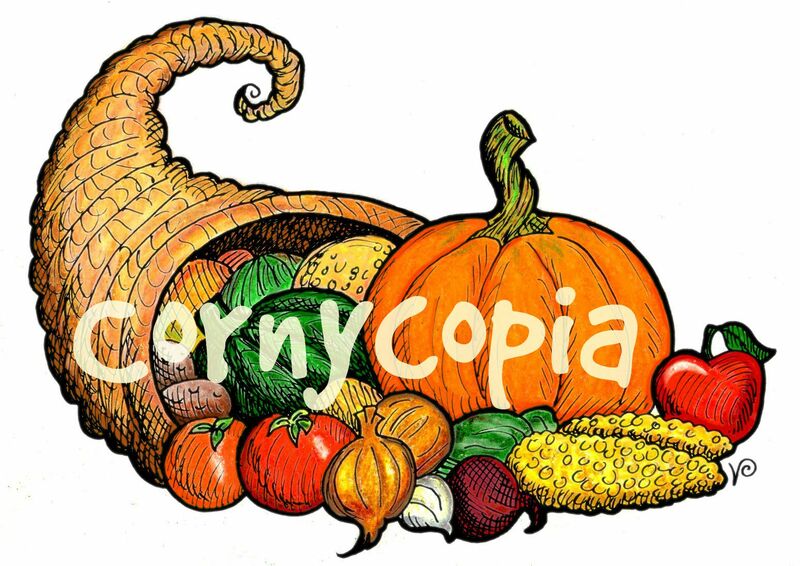 It really is going to be awesome for my Thanksgiving memories. I added lots of dimension with pop dots. Hey everyone....It's almost that time!! Only a couple more days to HALLOWEEN!!! I can't wait. I LOVE Halloween. It is one of my favorite holidays!! 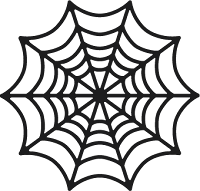 Today I am sharing a DIY Witch's Kit. It's a cute set of decorations if you need some quick last minute ideas!! I hope you enjoyed this little video. 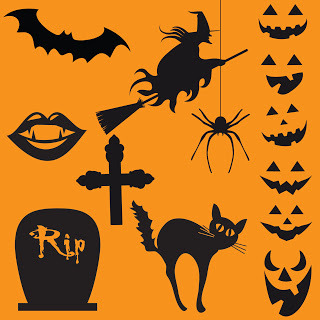 Have a FABULOUS Halloween everyone!! AND...as always... get out there and get crafty!! 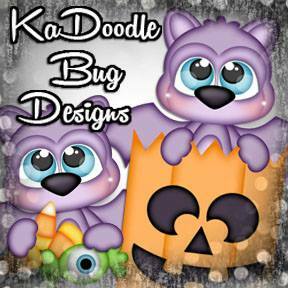 Who doesn't love Halloween time!! 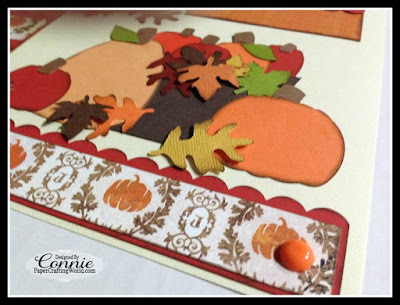 I especially love making fun projects to decorate my house or pass out to friends. This card was easy to create and used lots of extra scraps I had laying around the house. 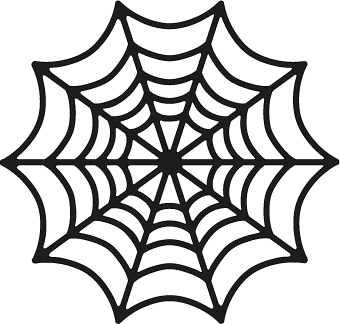 Do you do anything to celebrate Halloween? Connie- I guess I ask this question this year because I always LOVED Halloween!! But as my kids are now older I just don't care as much. No pumpkin patch or corn maze! No one wants to carve pumpkins with me. No one wants to take me to a party where I can dress up, and no wants to go to a haunted house with me. 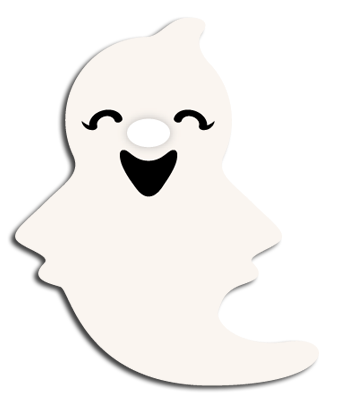 So this year I am carving my own pumpkin, watching tons of scary movies on tv (alone) and passing out candy to all the adorable kiddos who come knocking at my door. I sound so pathetic right? LOL! Maybe if I have the energy I will decorate the house. 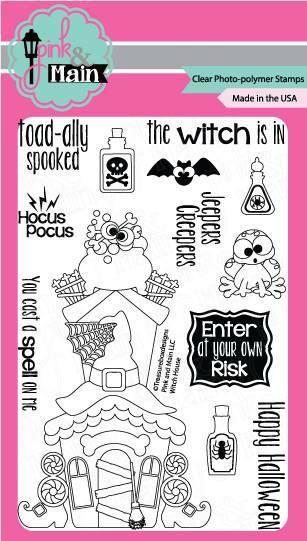 I used to make it really scary complete with music and black strobe light! As tradition, well we take the children to a birthday party of a dear friend of them and then go treat or tricking to their neighborhood. Daphne- We carve or paint pumpkins. My youngest son, who is 18 still walks around in costume with a few friends. This year we are going to a friend's wedding. I think it is neat that she is getting married on Halloween.